A Photo taken on our way to Whitby on Sunday. 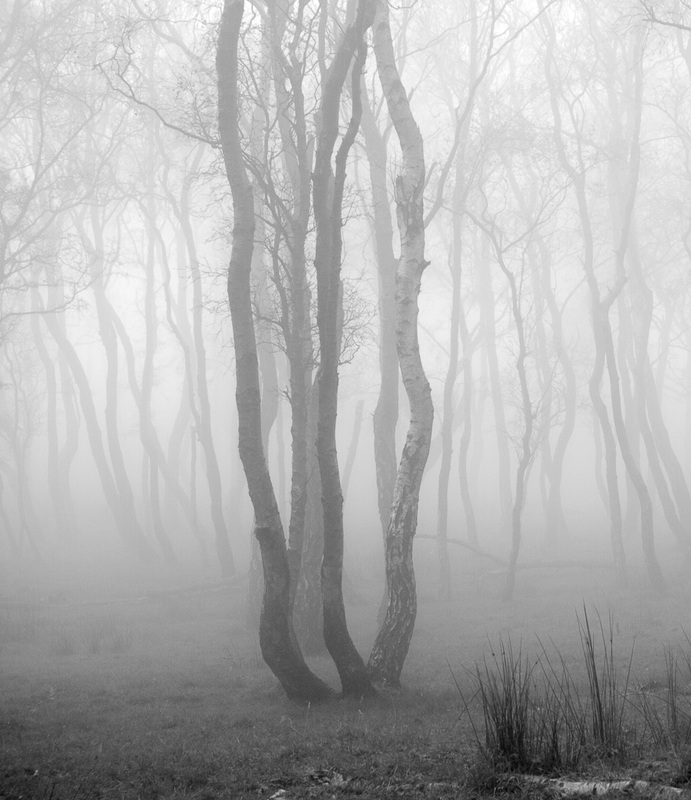 I could not resist to jump out of the car and take a few snaps of these trees in the fog. The picture is edited in Photoshop to get more contrast using a black and white adjustment layer and a levels layer. Cropping allowed the focus to be on the group of three trees near the centre.